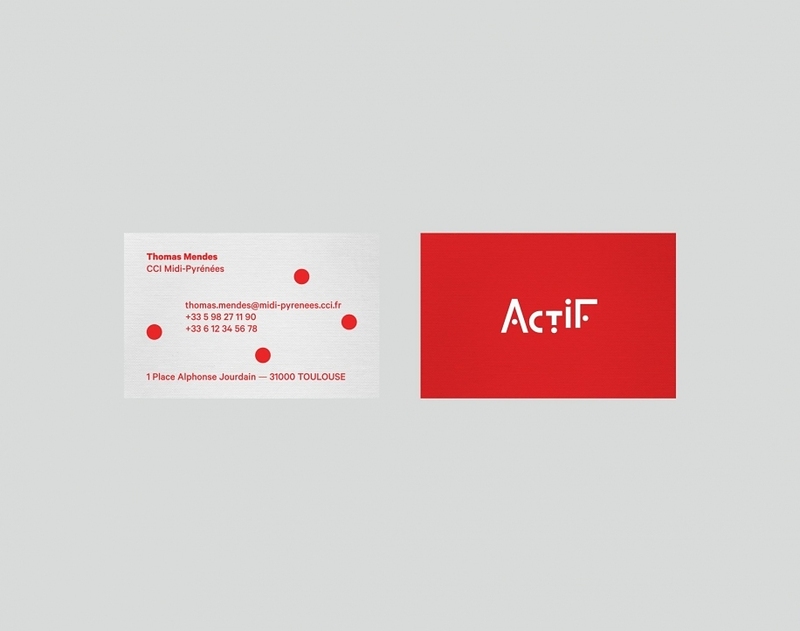 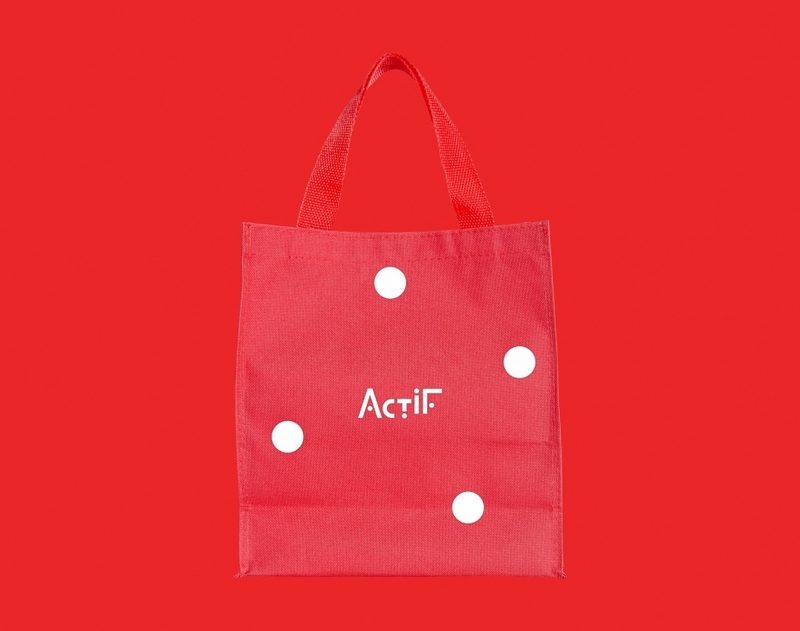 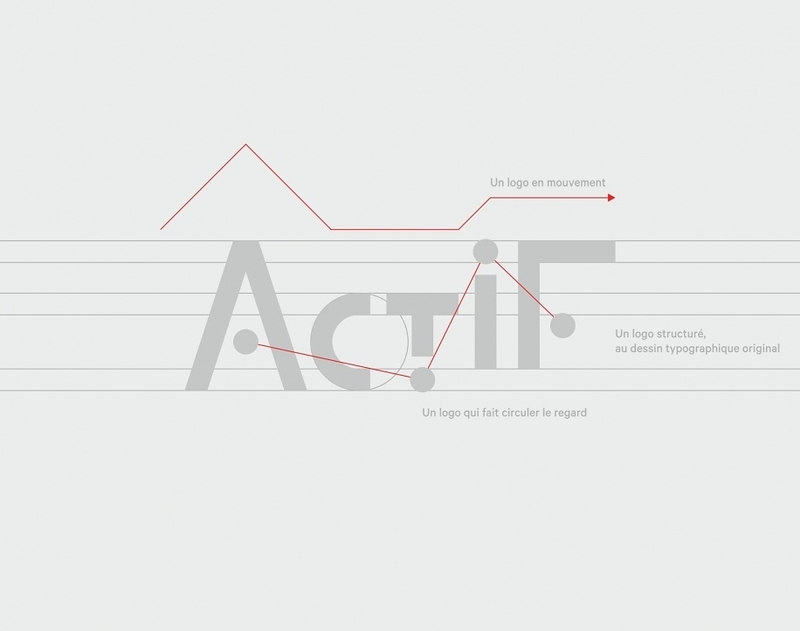 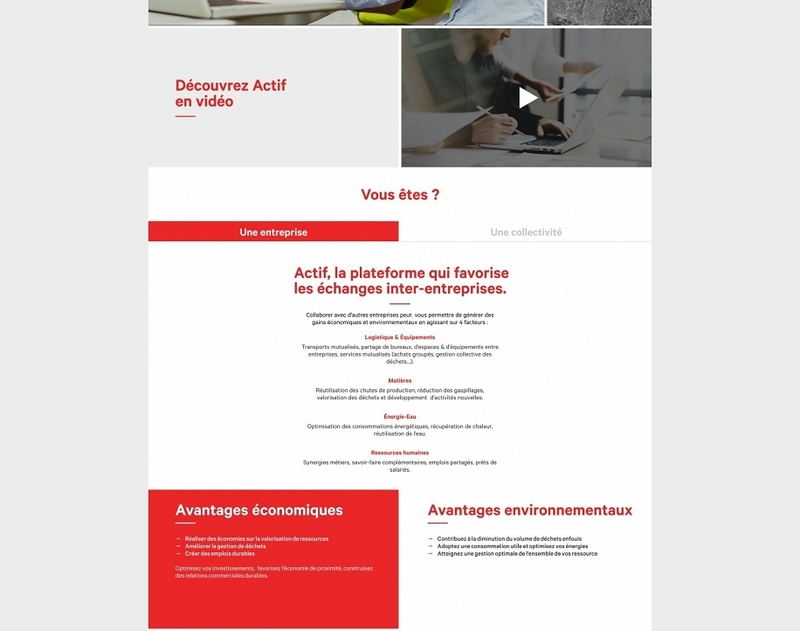 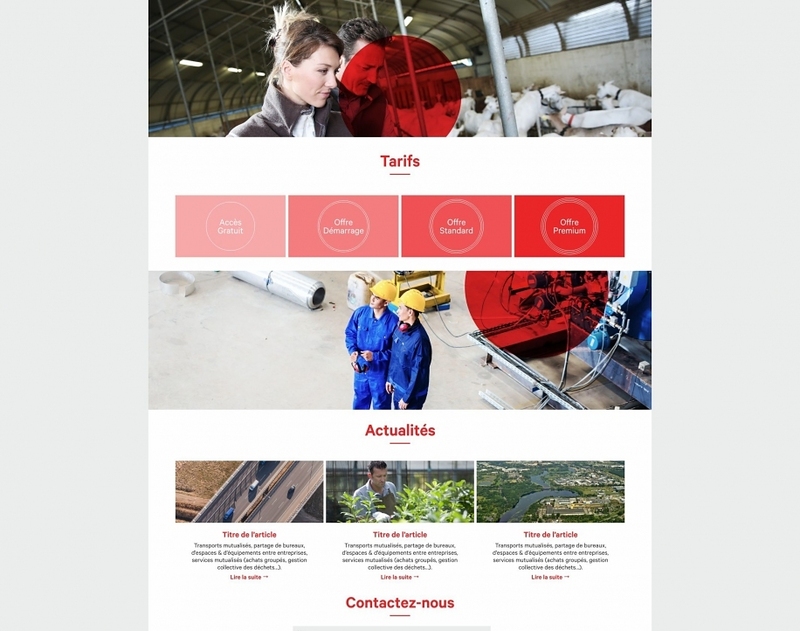 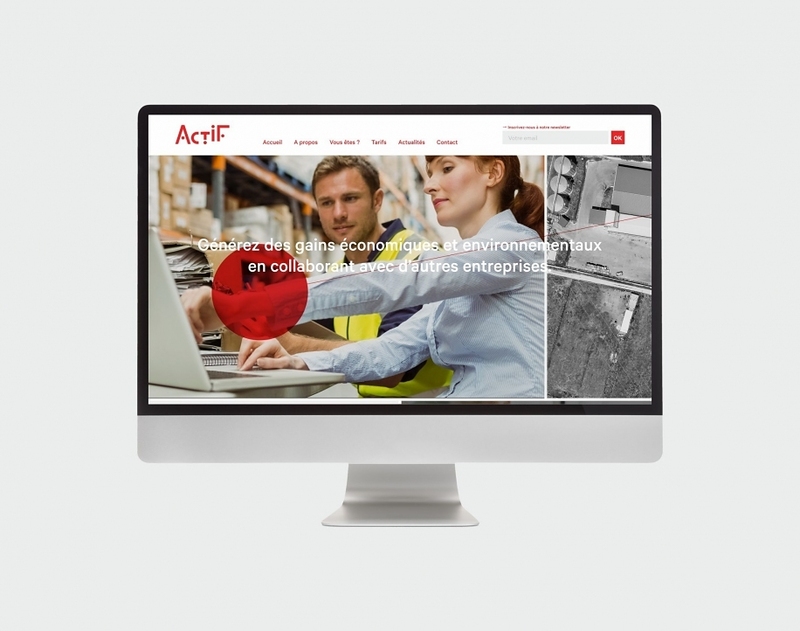 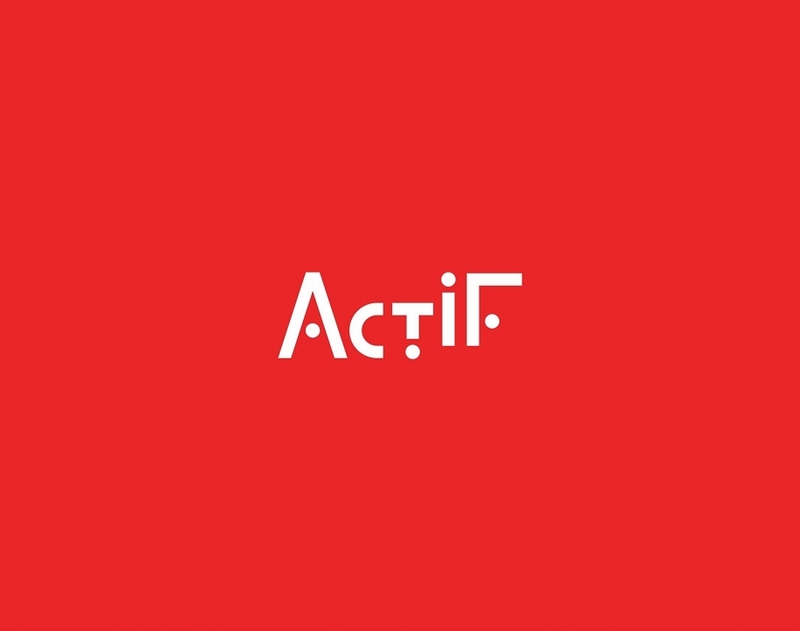 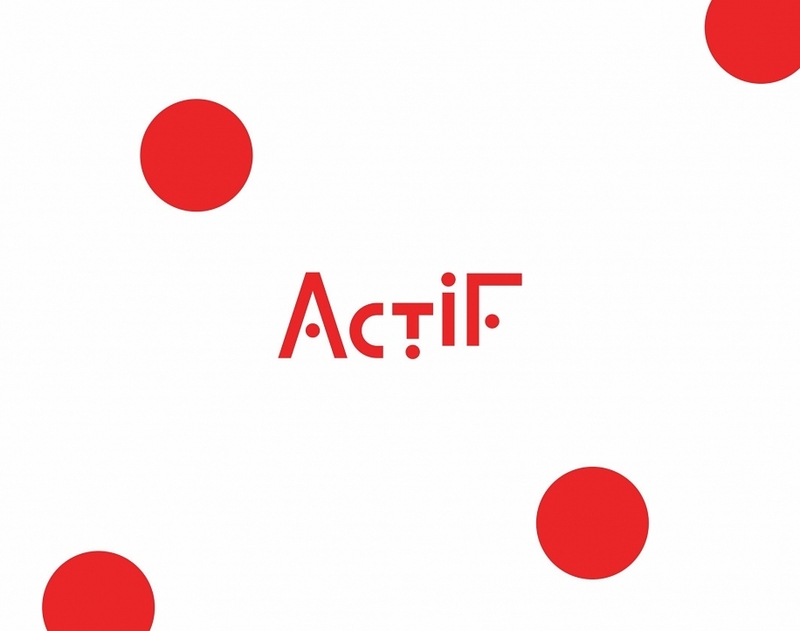 “Actif” is a web platform developed by the Chamber of Commerce of Montauban Tarn-et-Garonne. 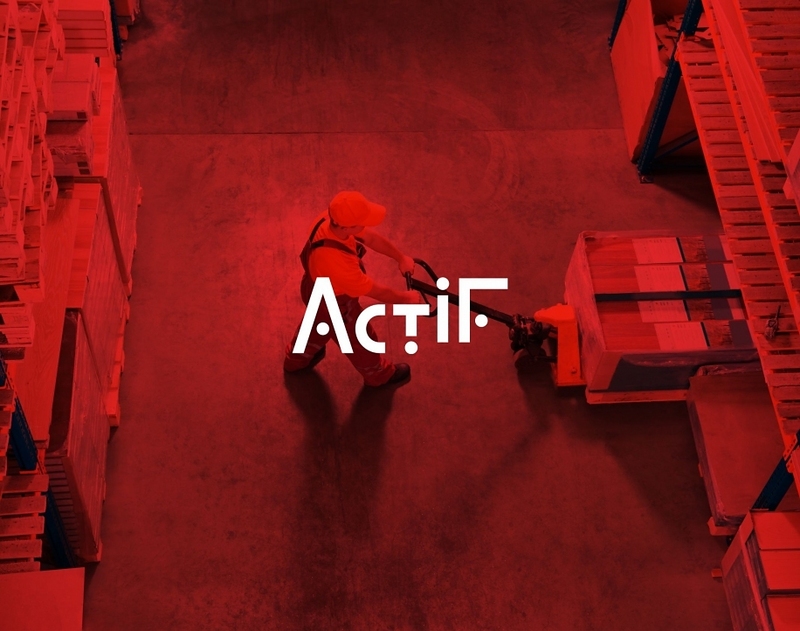 Its goal: to put circular economy at the service of the competitiveness of enterprises and territories by creating synergies between companies or create structuring activities for the territory. 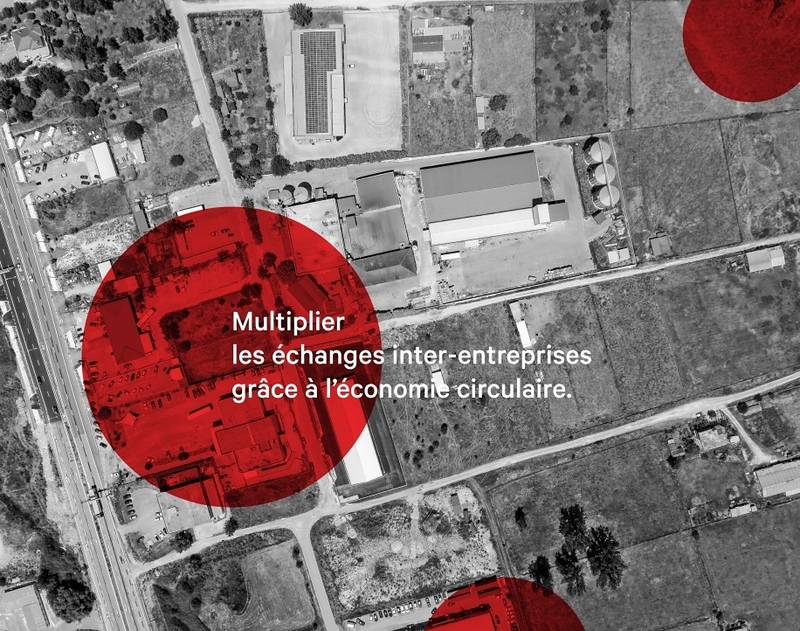 Through an interactive map where corporate flows are quantified and location-based, it is possible to create significant synergies, with outflows of each incoming material being of others. 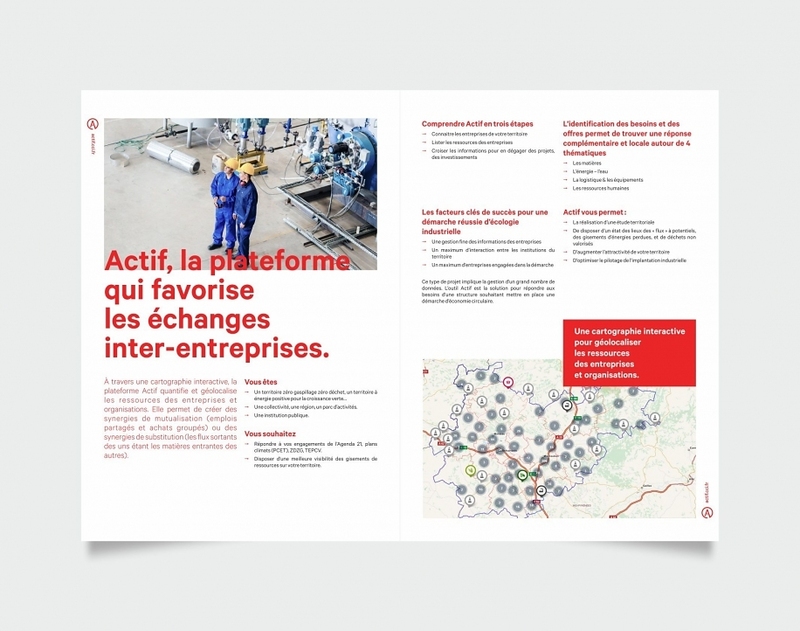 We have been mandated by the Occitanie Chamber of Commerce to create the visual identity of the platform, whose influence extends to the level of all French Chambers of Commerce. 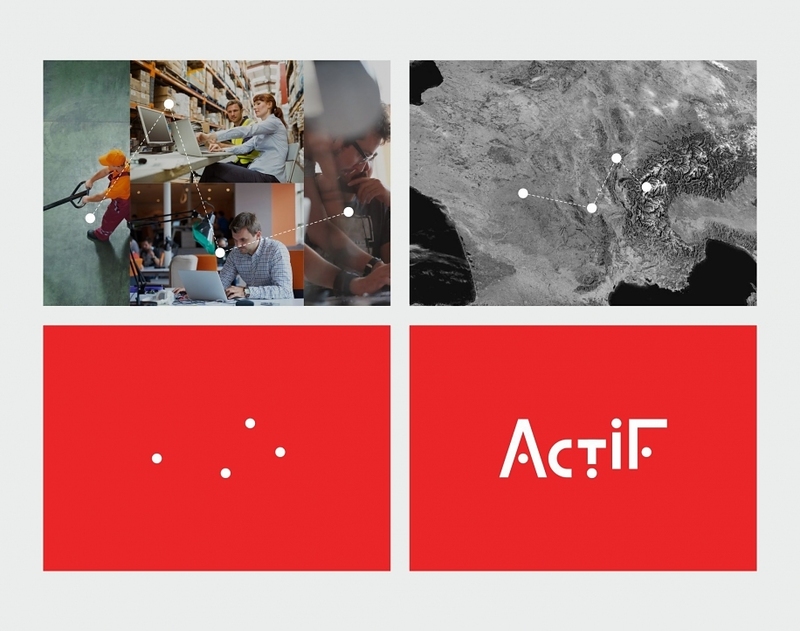 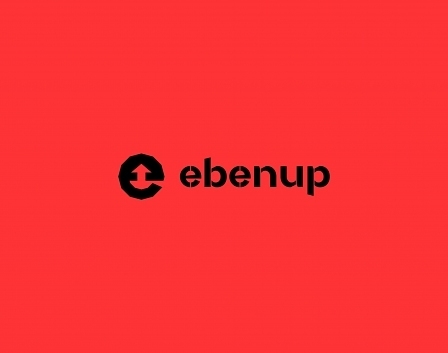 The logo, entirely typographic, materializes the location of resources and their mobility through a system of points and a rhythmic and unstructured construction. 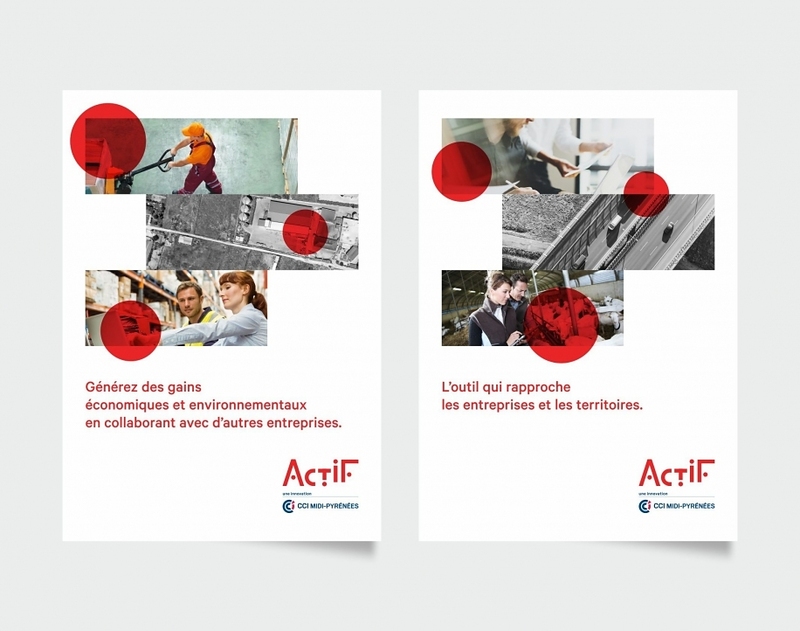 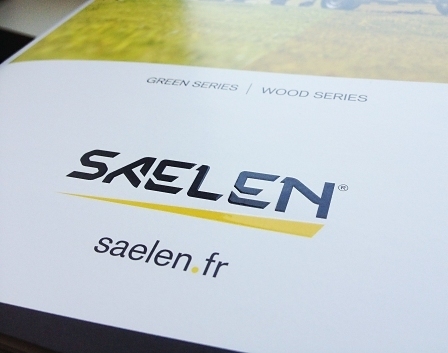 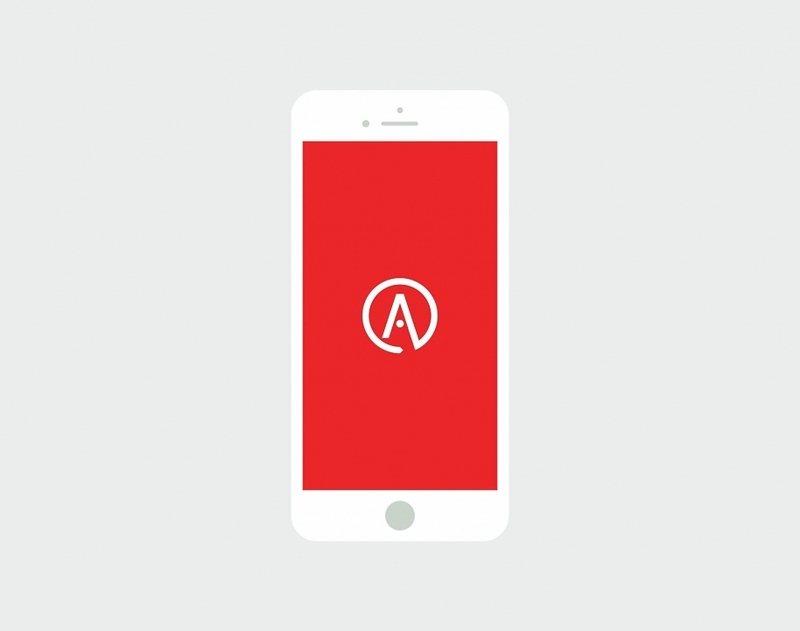 The graphics, simple and monochromatic, feature mobility allowed by the circular economy. 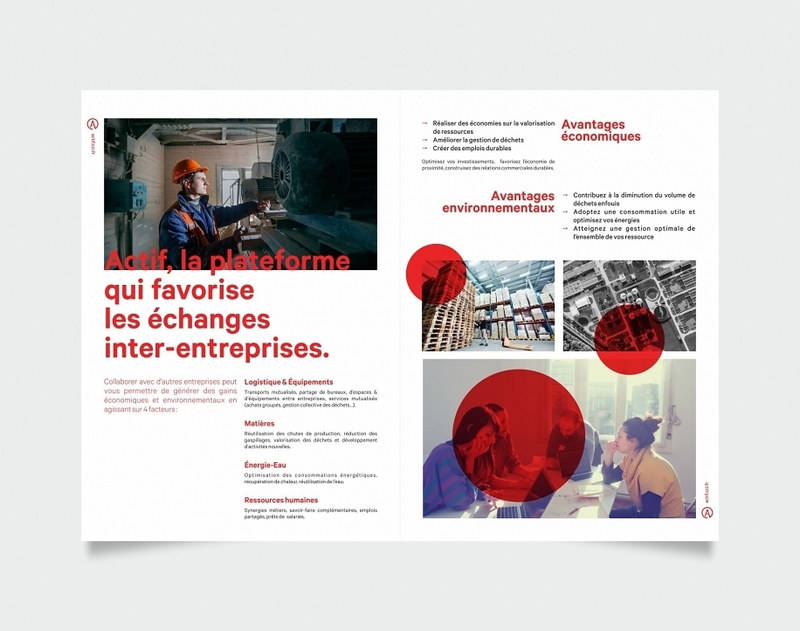 We worked on a range of print and web media, and compiled all graphic codes in a brand book that was sent to the Chambers. 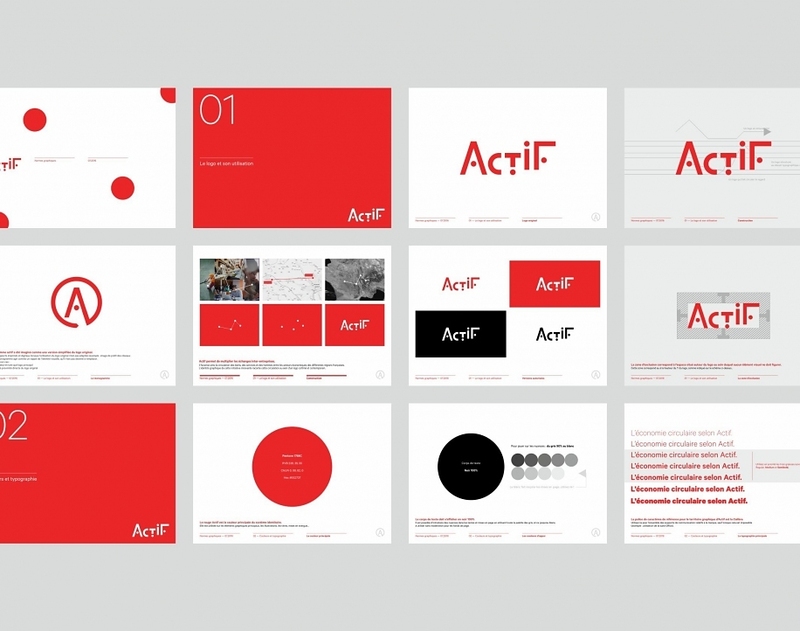 A contemporary graphic language that resonates with the audacity of the initiative.